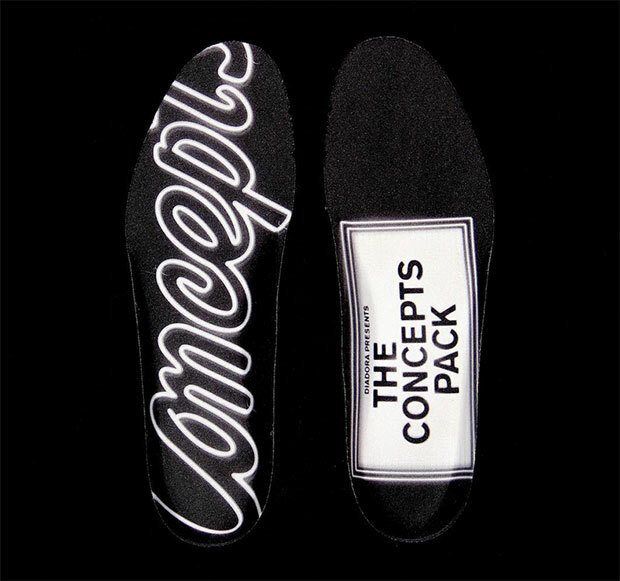 Concepts is keeping the collaborations consistent with another banger for the Winter season. 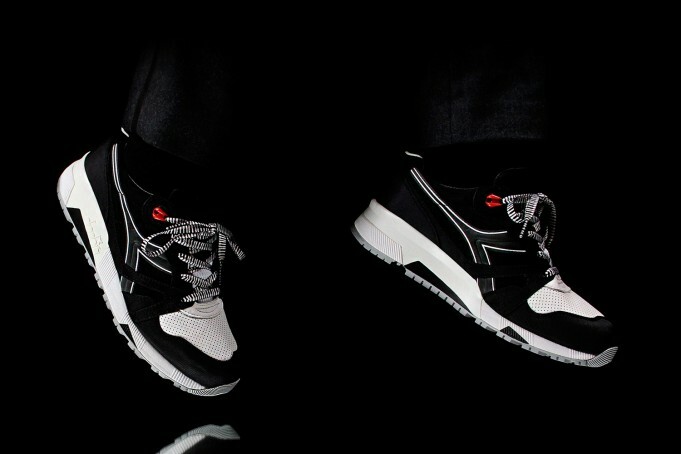 The Boston sneaker boutique has now linked up with Diadora on the N9000 model for a tuxedo inspired colorway. 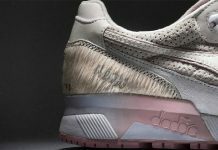 Nodding the classic American Tuxedo, the inspiration behind this Diadora colorway can be seen on the box. 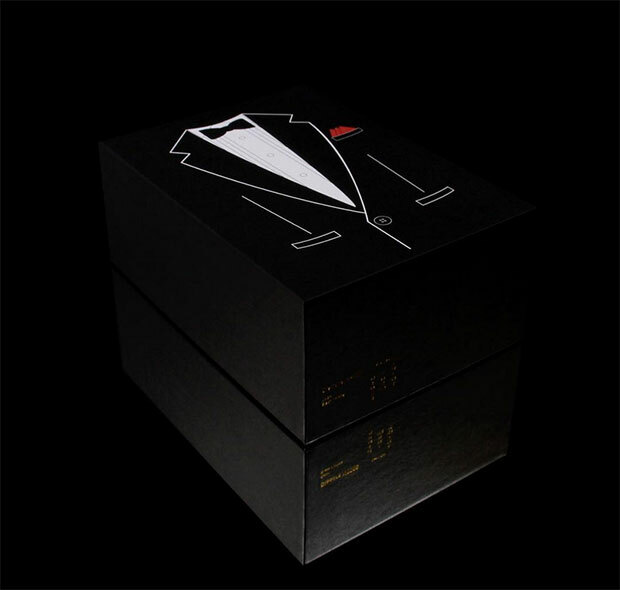 Classic OG Tuxedo colors of black and white will dress up this upcoming collaboration, and will also feature a hit of red on the eyelets. 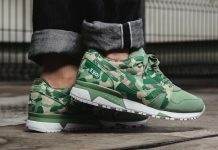 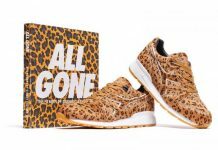 While we’re only looking at the product via the teasers seen below, its safe to say that these indeed are going to be fire. 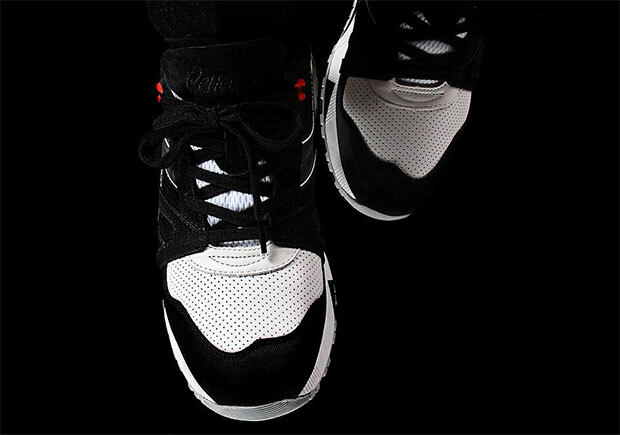 Stay tuned with Modern Notoriety for more news on the upcoming Concepts x Diadora N9000 “Tuxedo” collab and look for them to release on February 27th, 2016.